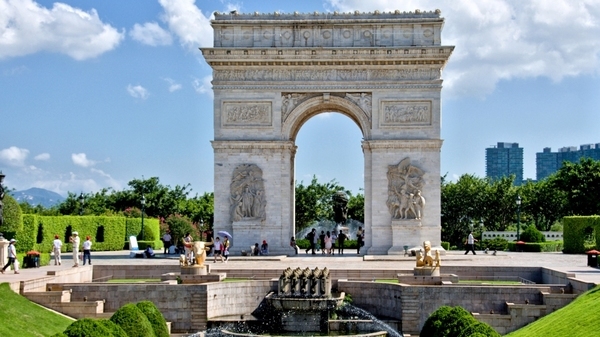 Not going on a holiday this year-end? 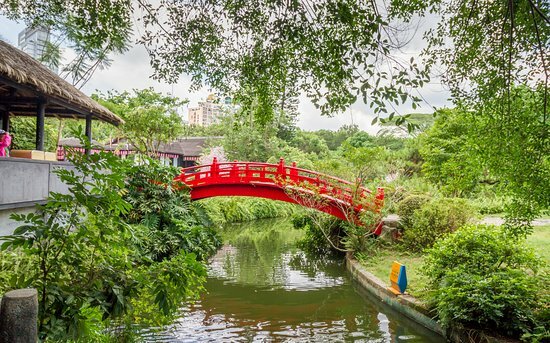 Start 2018 right with a beautiful getaway from January to March! 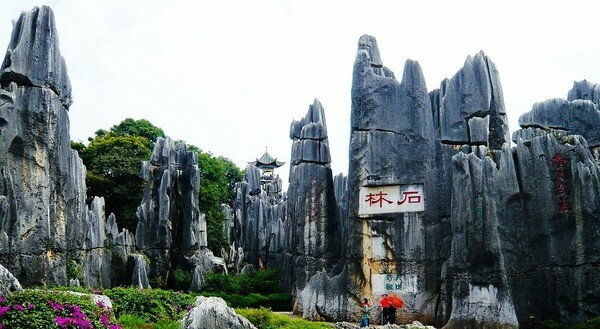 Called the Stone Forest, this huge park is filled with limestone formations that are more than 270 million years old. 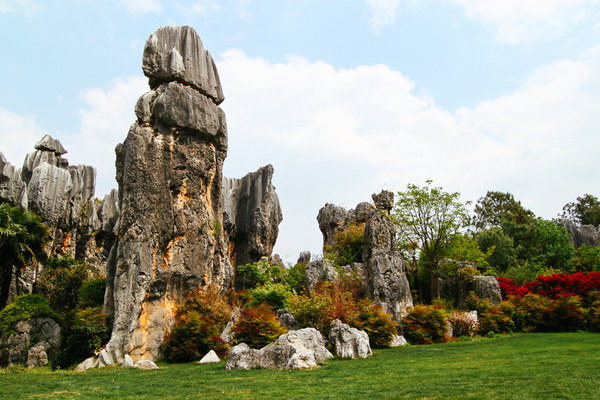 Some of them even look like stone trees, which was what gave the park its name. 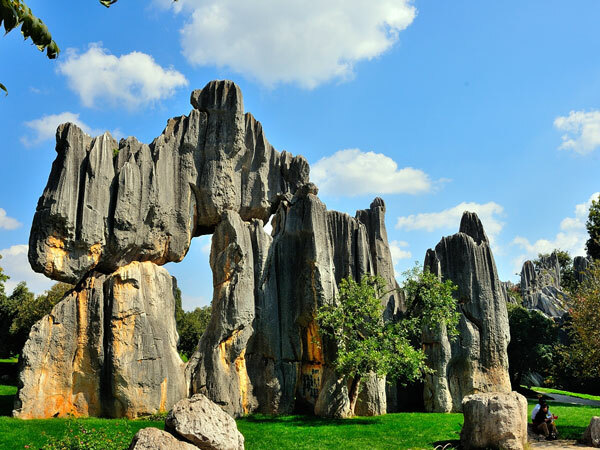 Among all these tree-like rock formations is one that resembles a girl - the Ashima Stone. 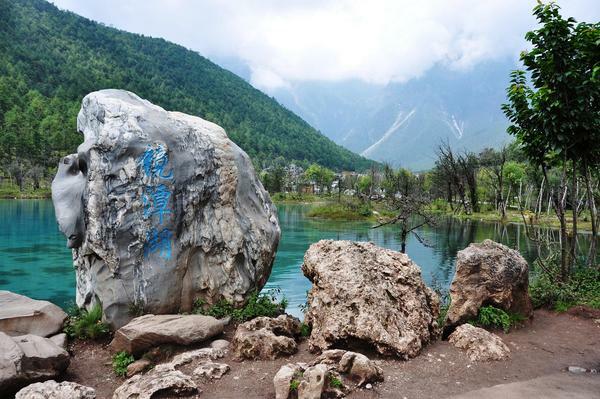 It's believed that the stone used to be a girl from the Sani tribe in Yunnan, who ran into the forest and turned into stone because she was devastated at not being able to marry the man she loves. 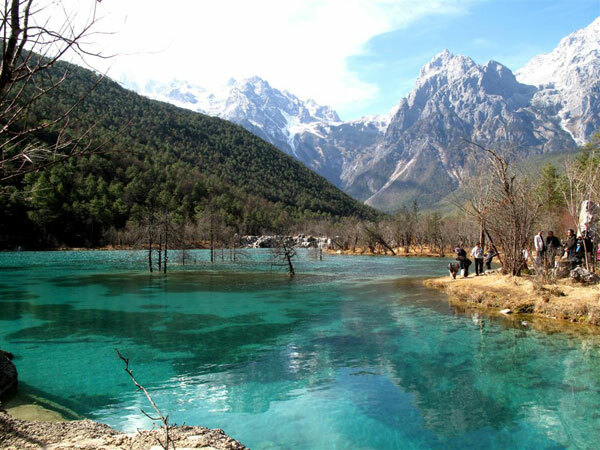 The Blue Moon Valley refers to the river situated between the peaks of the Jade Dragon Snow Mountain range in Lijiang. 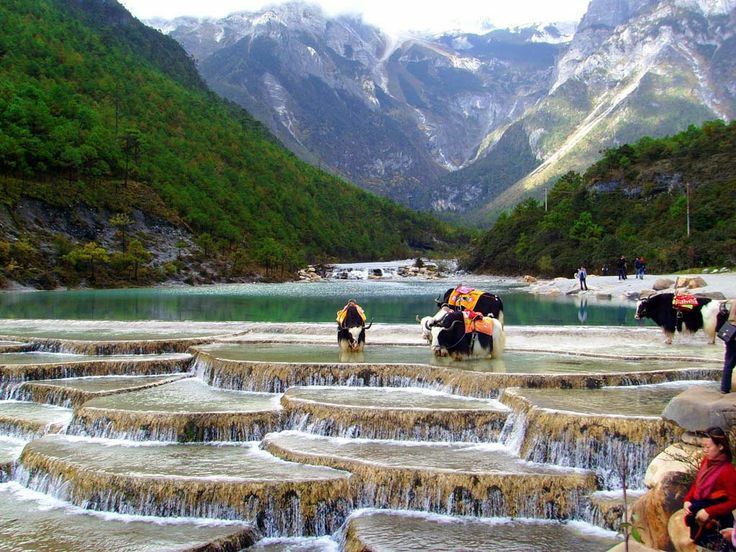 It's also called the White Water River by the local Naxi tribe as the water turns milky white when it rains. 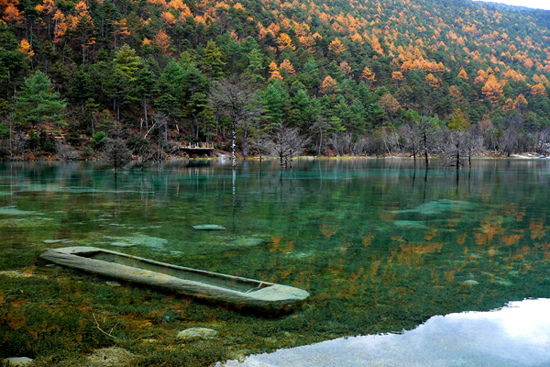 On other days, the water retains its crystal blue appearance. The tribe also believes that the love between a couple can last forever if the man is able to stand barefoot in the river during winter. This gesture is seen as a declaration of love made in front of the mountain, which they consider holy. Fly to Kunming from RM159 one-way and make your way to Lijiang on a domestic flight, bus or train. 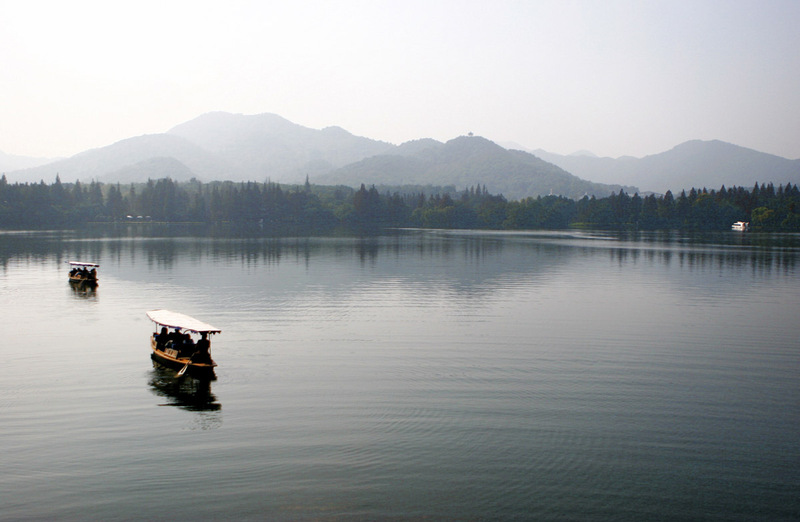 Xihu, which means West Lake, is said to be the most beautiful lake in China. 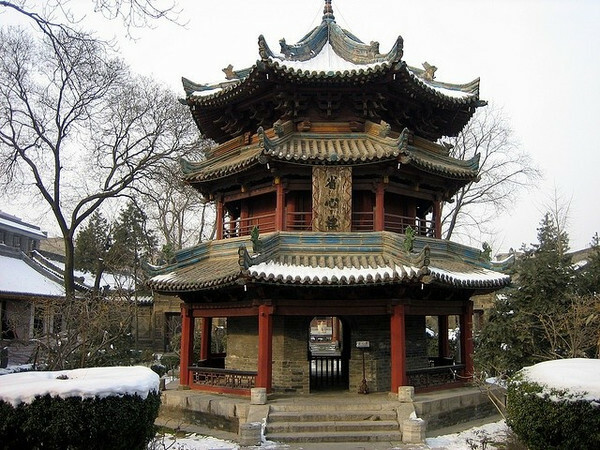 It's also the most well known one, as it has been the subject of many poets and artists' works throughout the centuries. 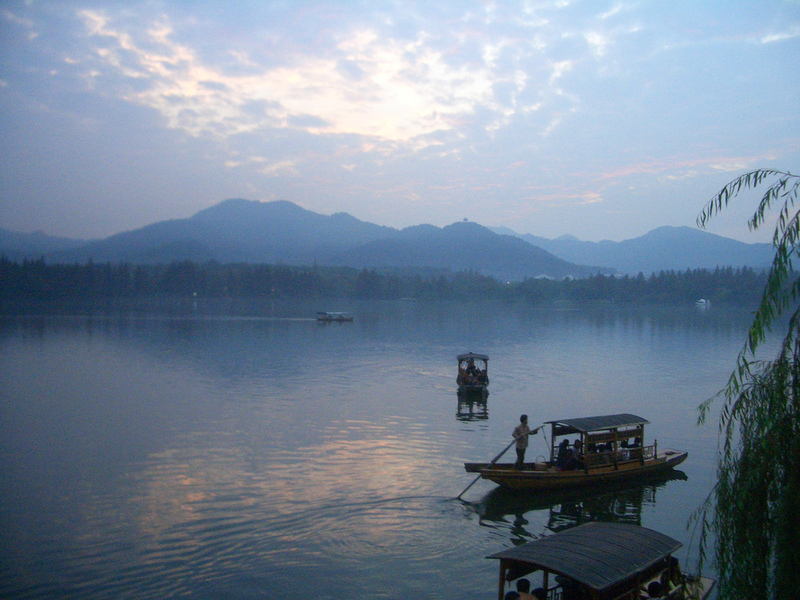 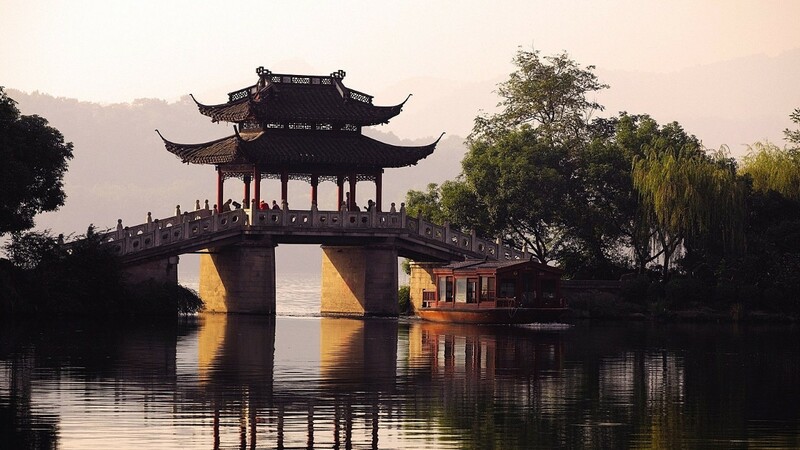 The lake is also the setting of many popular Chinese legends, such as 'Dream in the West Lake' and 'Legend of the White Snake'. The lake is best viewed from 10 spots, which have been established for centuries. 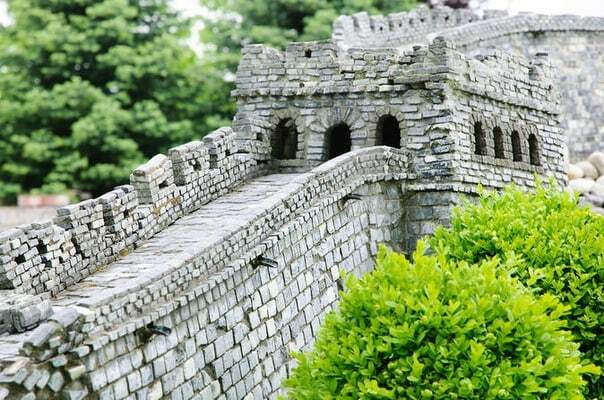 You can easily find these viewing spots as each of them is marked by a poem written by Emperor Qianlong of the Qing Dynasty. 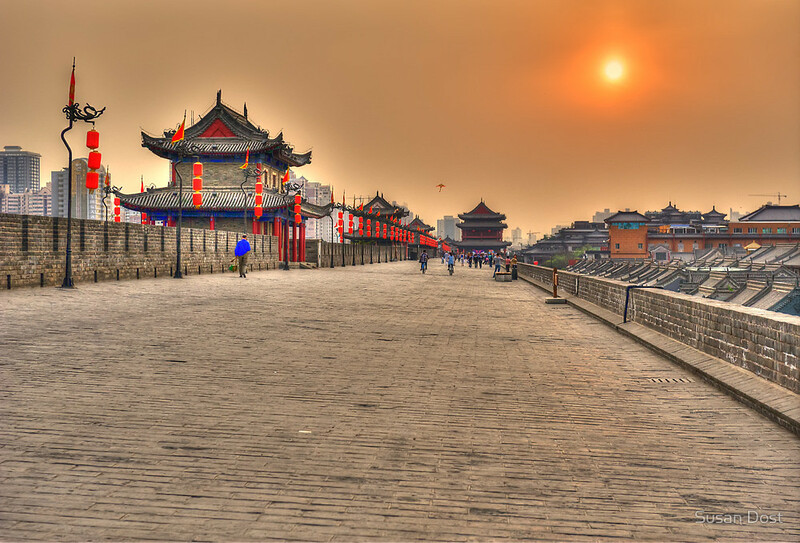 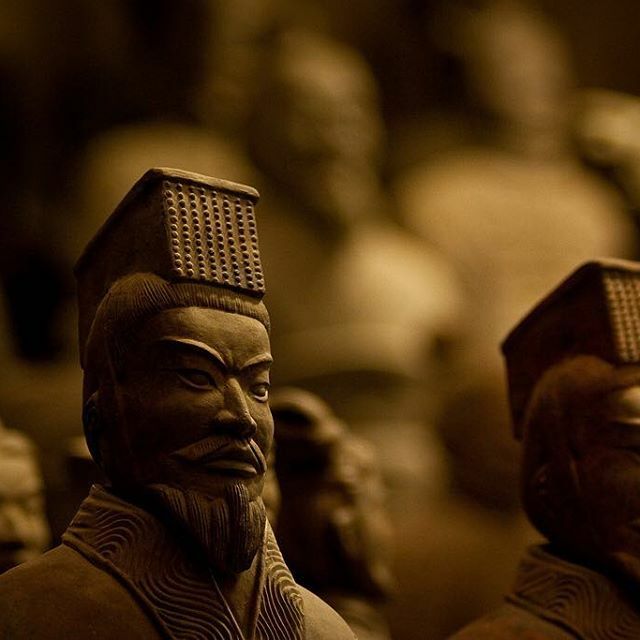 Xi'an is known for being the final resting place of the first emperor of China and his terracotta army. 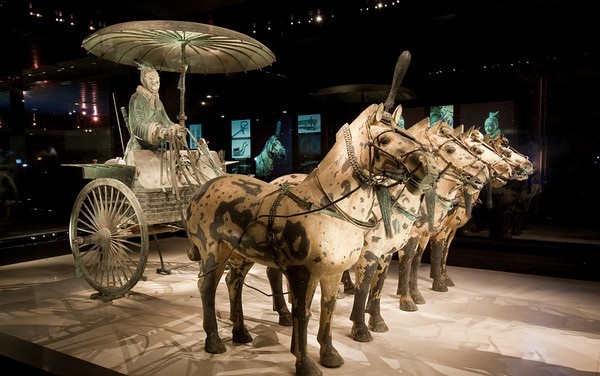 Archaeologists have found 8,000 soldiers, 130 chariots, and 640 horses as of 2007. 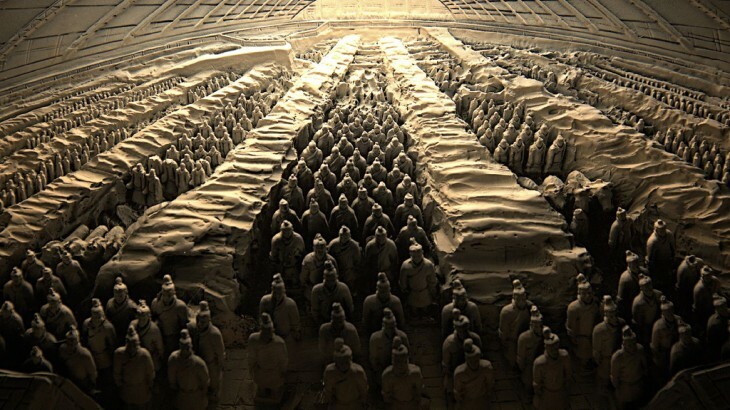 Excavation efforts are still ongoing and there could be more waiting to be discovered. 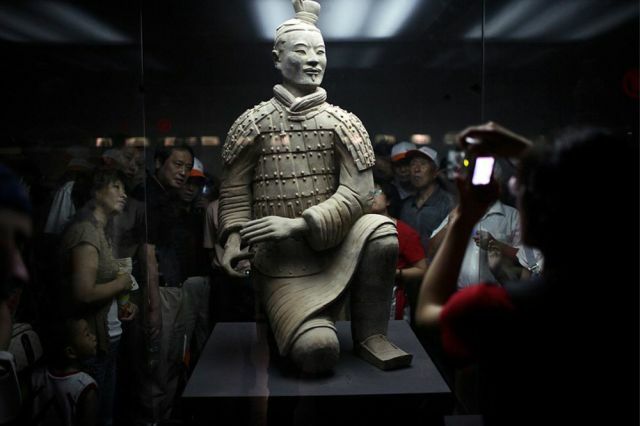 While most of the terracotta figures are that of soldiers, archeologists have found some figures of court officials and acrobats in the excavation area. The tomb of the emperor has not been unearthed and it is said to be surrounded by rivers of mercury. 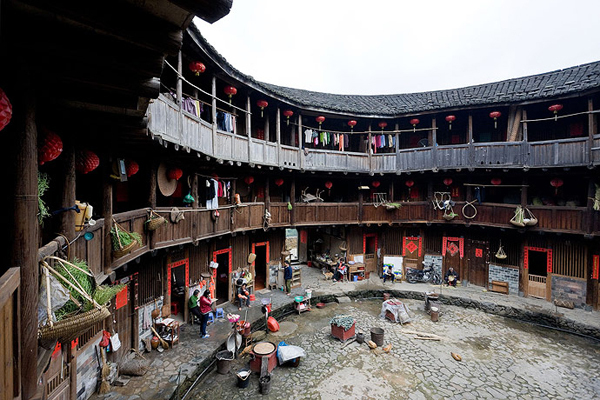 You should definitely make a trip to the Yongding Hakka Cultural Village, also known as the Hongkeng Tulou Cluster, one of the 46 tulou buildings that are UNESCO World heritage sites in the Fujian province. 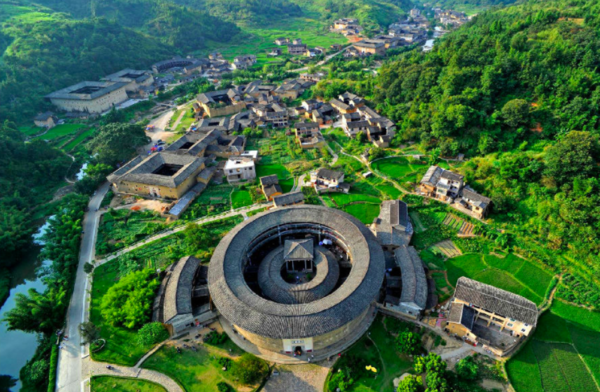 The ancient tulou (or 'earthen buildings') are architectural marvels dating back to the 13th century, when forefathers of the province build large buildings so families could live together in multi-storey complexes that were also mighty fortresses. 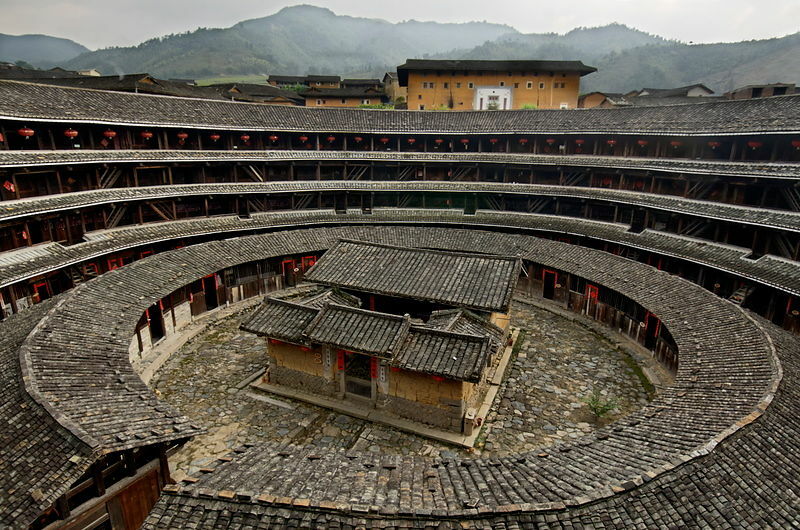 Each tulou was "a little kingdom for the family". 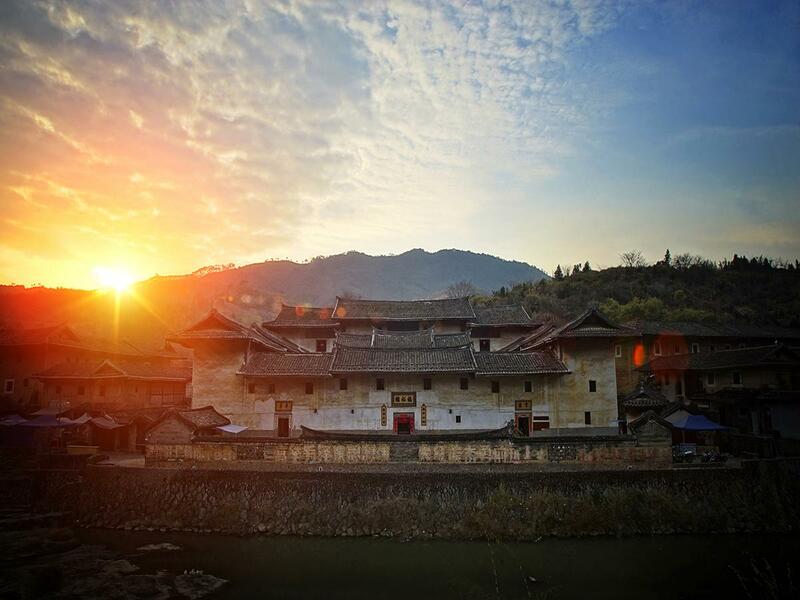 Look out for the Zhenchenlou, Fuyulou and Kuijulou buildings that are said to be most remarkable. 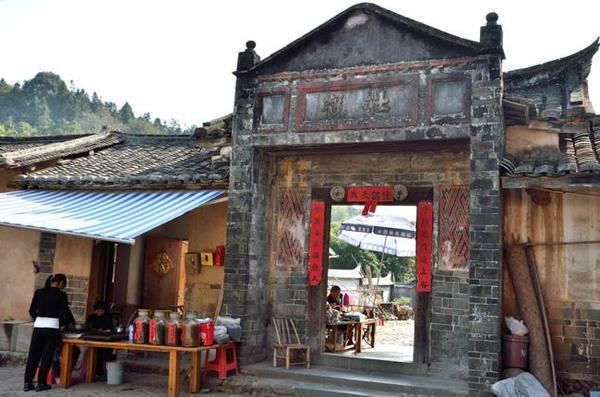 Go for a full day-tour to experience authentic Hakka culture and local rural life! 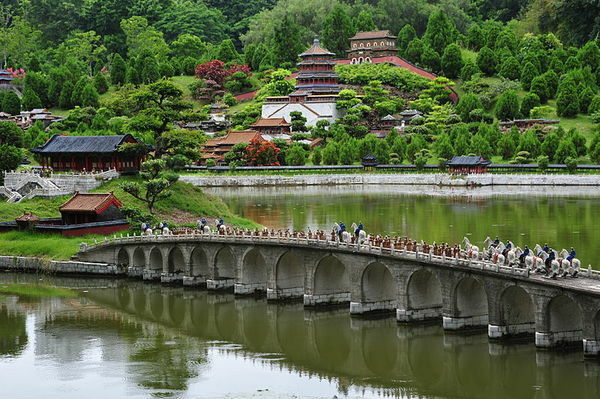 To get to Yongding, you could fly to Xiamen or Shantou directly from KL and make your way via train or bus. 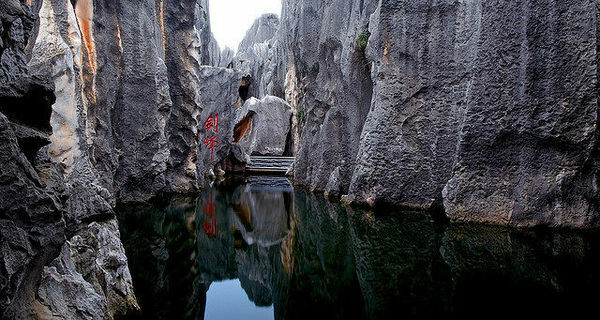 This is said to be one of the Four Greatest Man-Made Gardens of China. This is one of the many Zhongshan Parks you can find in China, named and built for Dr. Sun Yat-sen. 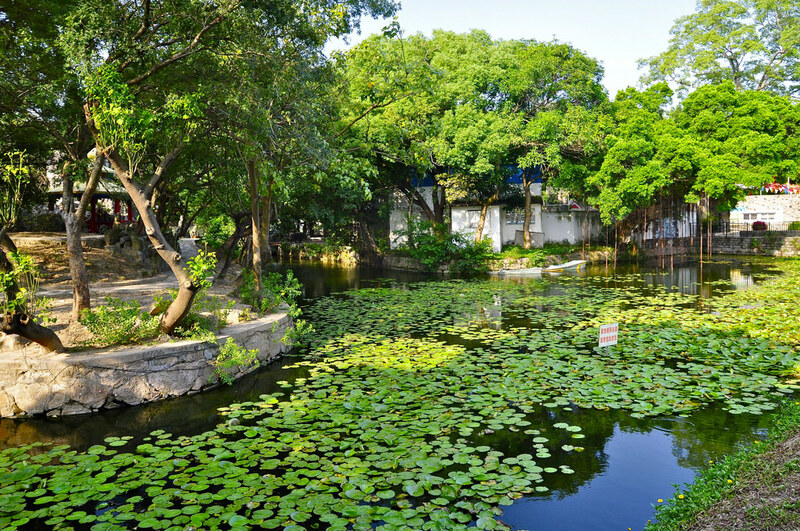 However, this one in Shantou is said to be the best. 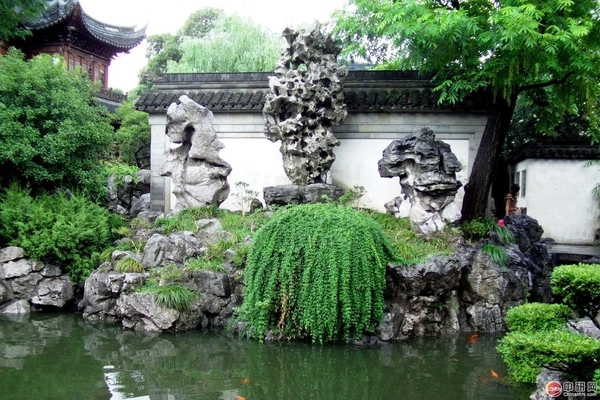 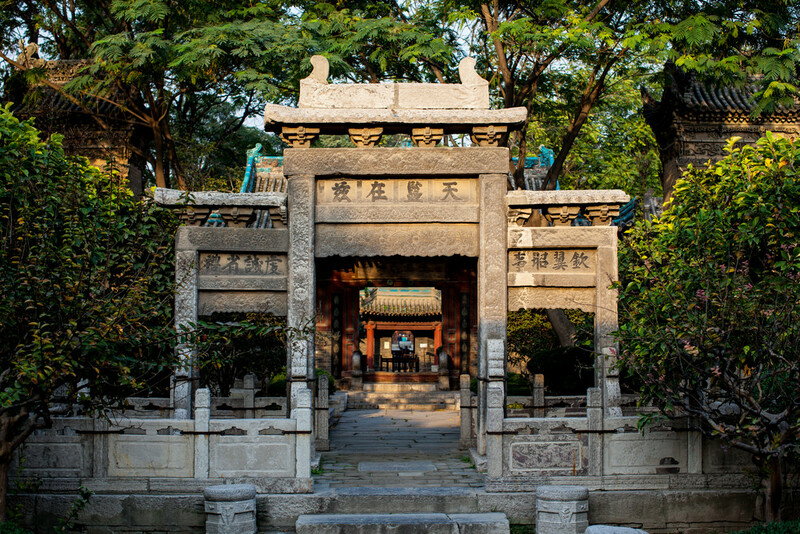 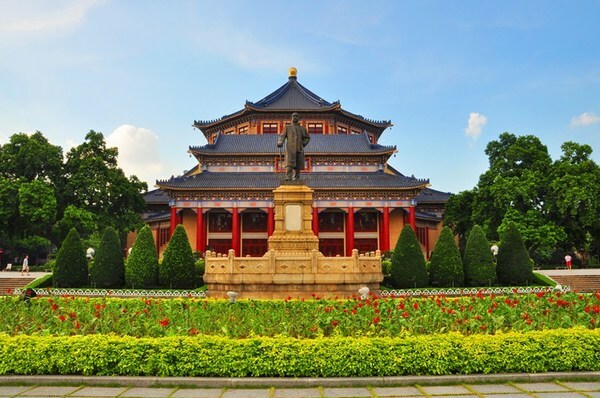 Zhongshan Park was built in the 1920s to show off the art of Chinese gardening, perfected throughout the centuries. 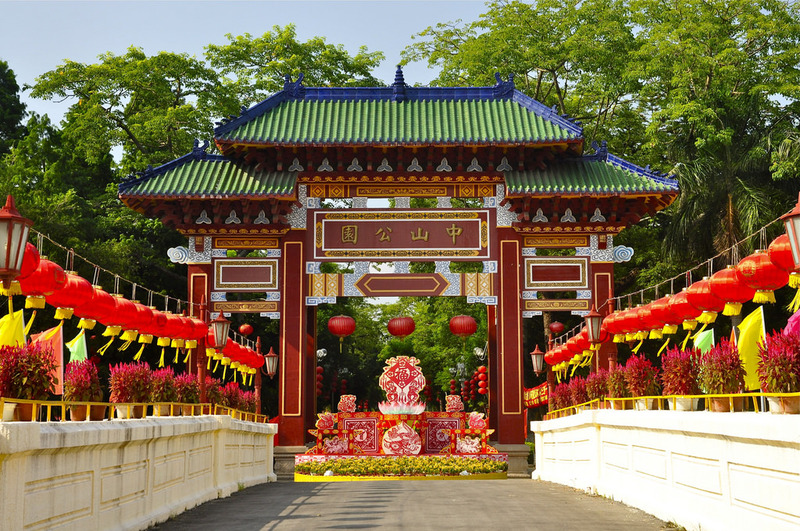 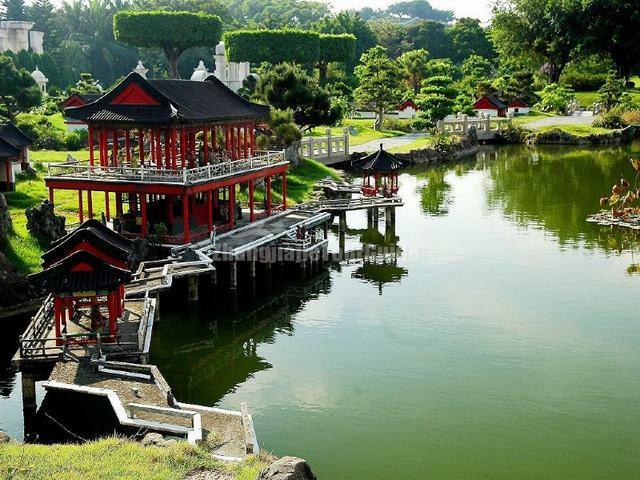 There are beautiful lotus lakes, pavilions with intricate carvings, and even a mini zoo! 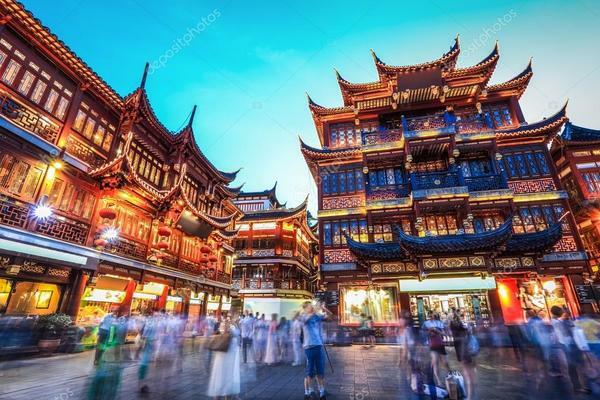 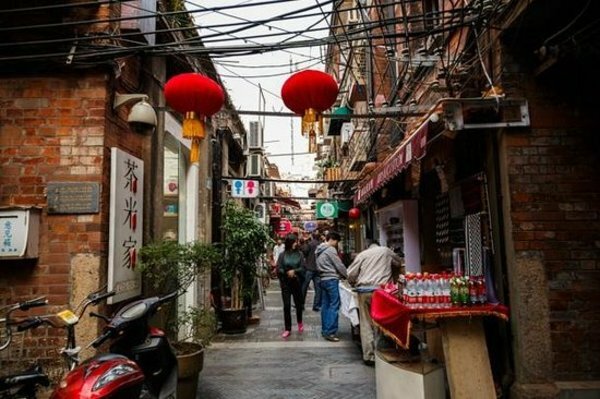 You could say that Tianzifang qualifies as a hidden gem, since the area is actually hidden from the outside world by rows of small, old houses. So don't worry if you're walking past laundry racks and parked bicycles - you're not going the wrong way. 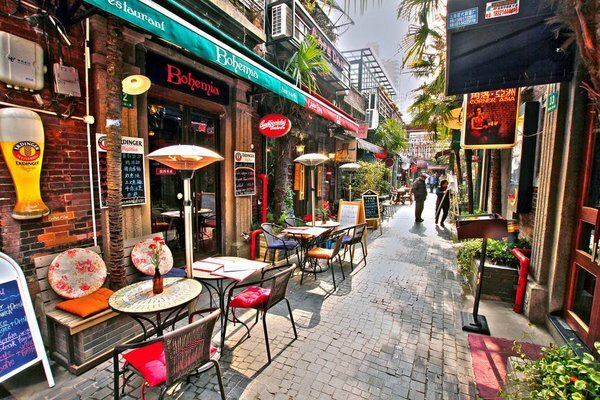 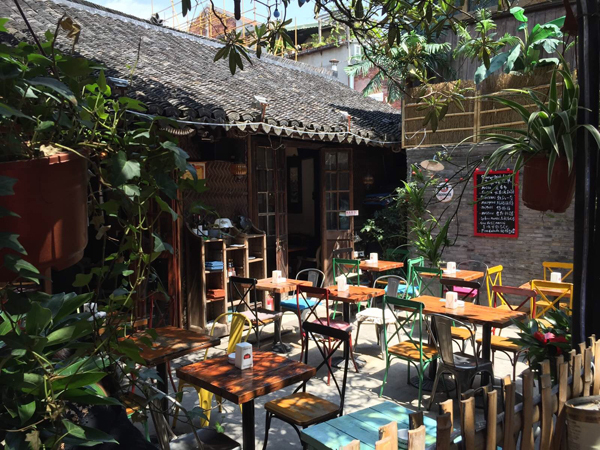 The artsy neighbourhood used to be the old residential area of the French Concession in Shanghai. 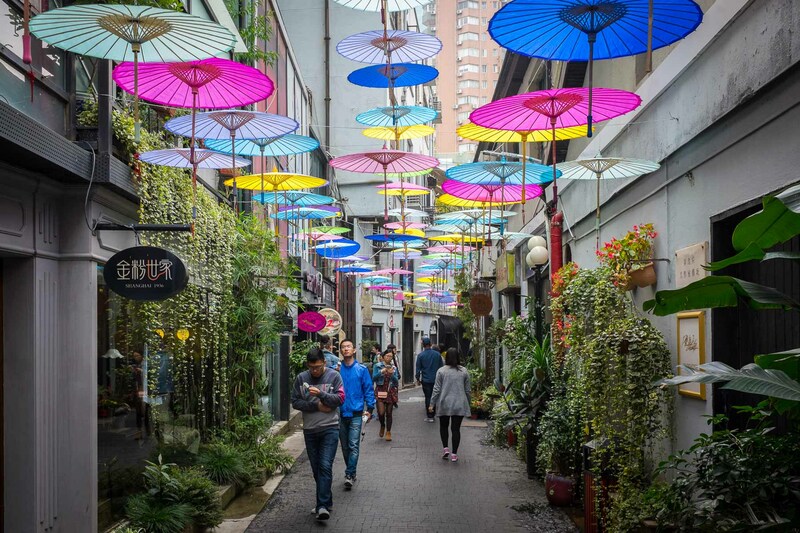 Now, it's an arts and craft enclave with boutique shops and Western bistros. 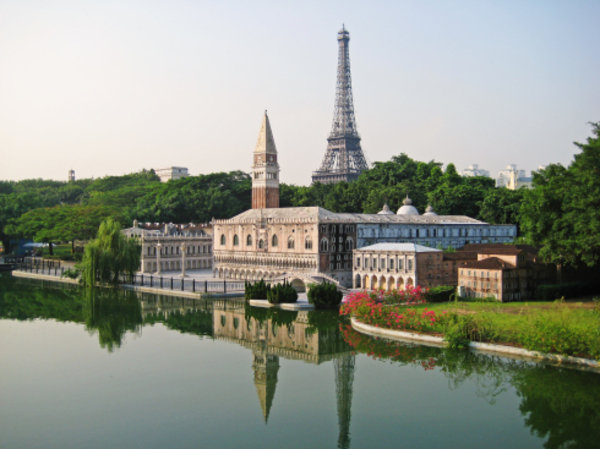 China once made headlines for building realistic-looking replicas of famous international landmarks from around the world. Just take a stroll in Window of the World and you'll be surprised by the many miniature wonders of the world that you can find there. Why fly all over the world to check out all the must-see sites when you can find them all in one place, right? 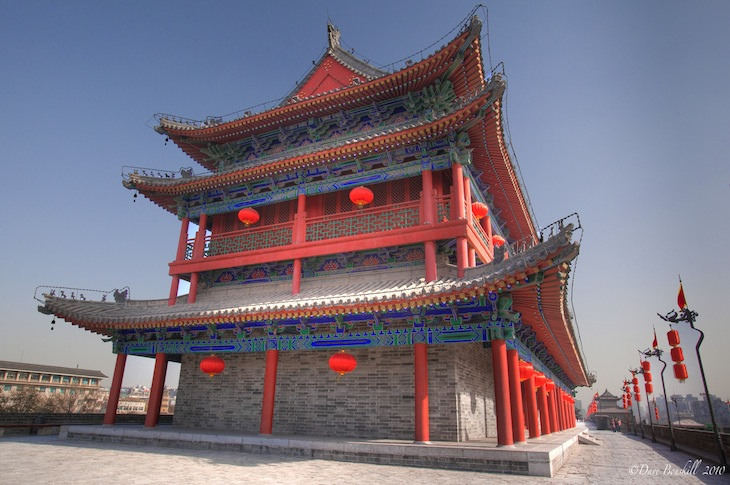 The first city in China to be introduced to Islam was Xi'an. People started practising Islam officially during the Tang Dynasty, which was when the Great Mosque was built. The structure that stands on the site right now dates from the Ming Dynasty. 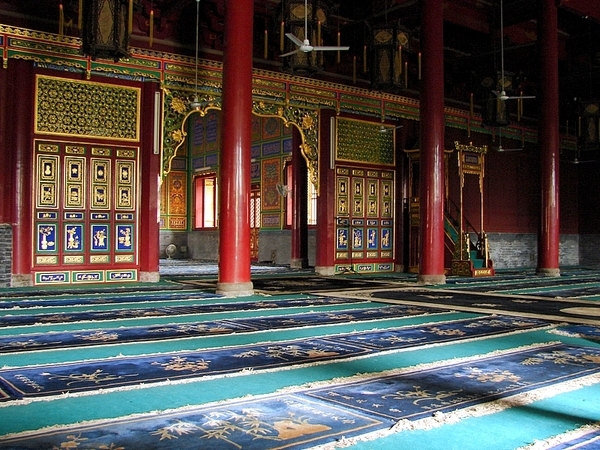 The mosque is still an active place of worship used by Chinese Muslims, who are mostly from the Hui ethnic group. 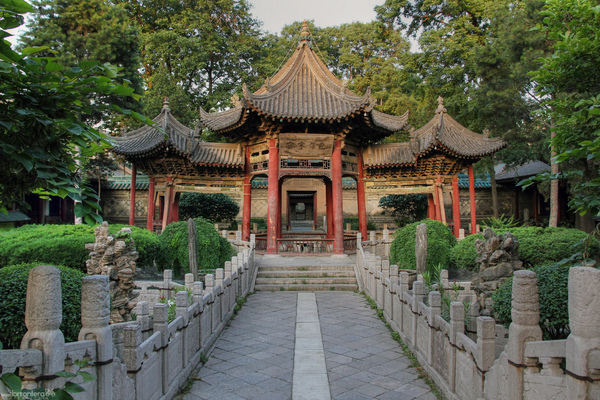 The mosque was built to face Mecca, with pillars adorned with Sini calligraphy - Arabic text written in the style of Chinese calligraphy. 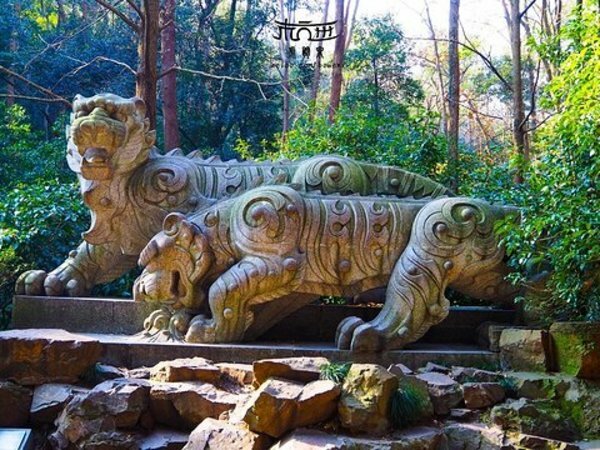 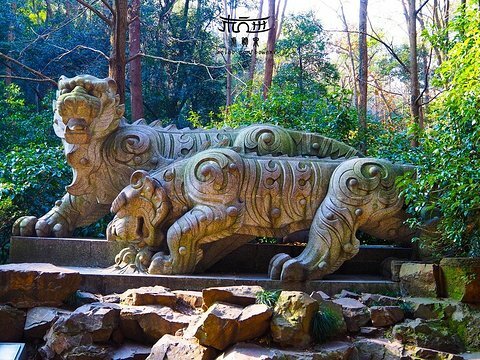 Hupao Spring, also known as Dreaming of the Tiger Spring in English, is a famous freshwater source located in the southwestern area of Hangzhou. 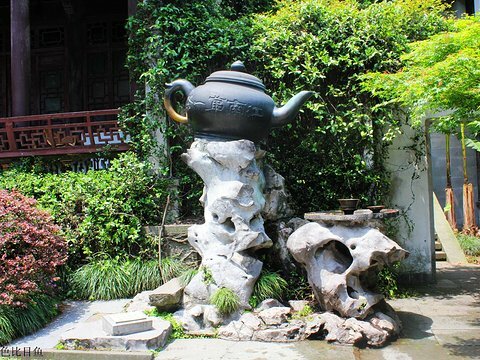 It's known to have the freshest water in China, and locals have been using it to brew Longjing tea - known to be the most exquisite among all Chinese teas. 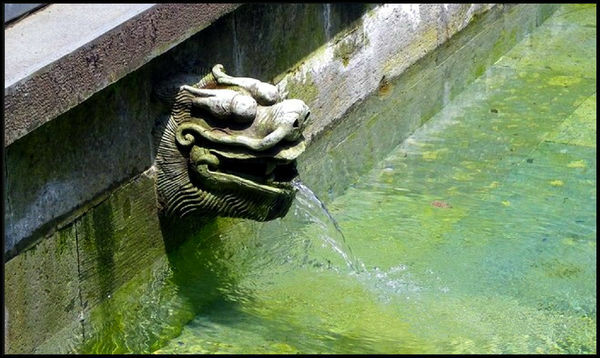 The spring got its name from a local legend about a monk who left his temple to seek for water as it was experiencing water shortage. 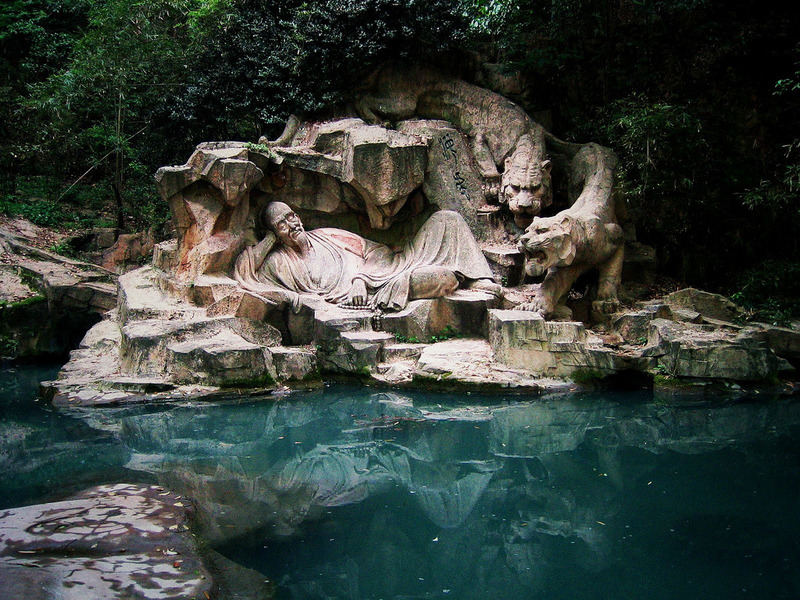 A deity then appeared to him in a dream to tell him that two tigers will help him find a freshwater source. 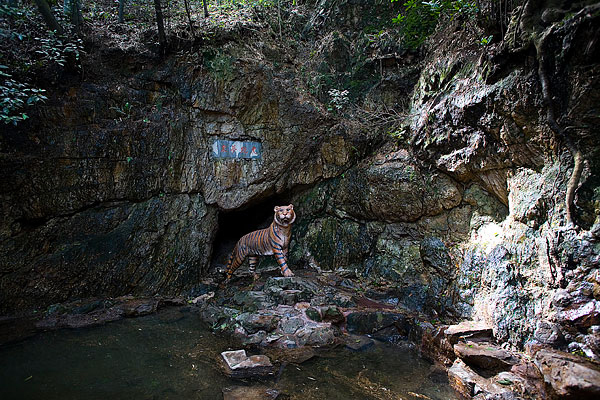 True enough, there were two tigers beside him when he woke up. They led him to an open area and started clawing the ground till a fountain of water sprang from it. 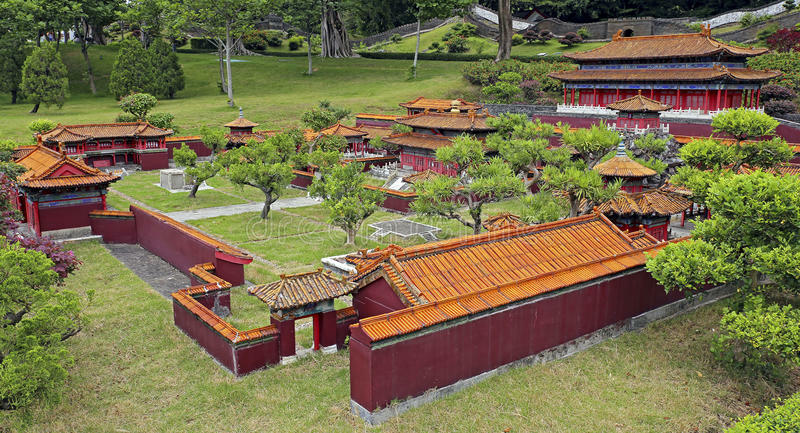 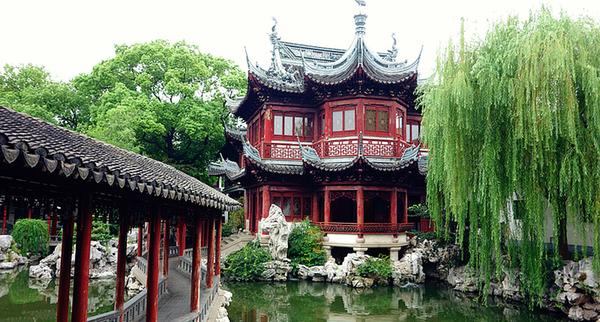 This huge Chinese garden was built about 500 years ago by the Governor of Sichuan for his father. 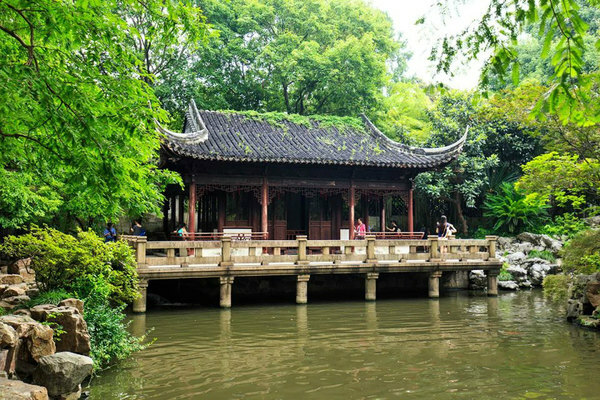 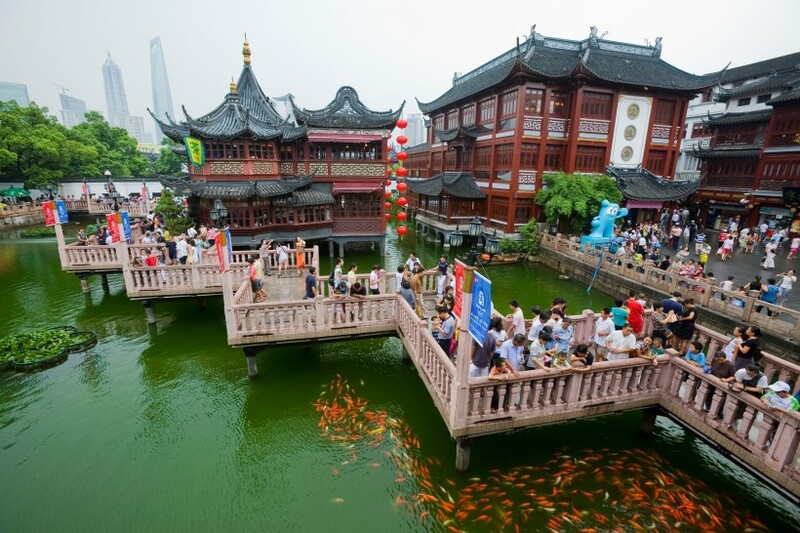 It took him more than 20 years to build the garden, which was eventually known as the most beautiful one in Shanghai during the Ming Dynasty. The main attraction in the garden is a jade rock called Yu Ling Long. It's said that the rock was supposed to be a gift for the royal family in the Forbidden City, but the ship that was carrying it sank near Shanghai. The precious rock then ended up on display here till today. 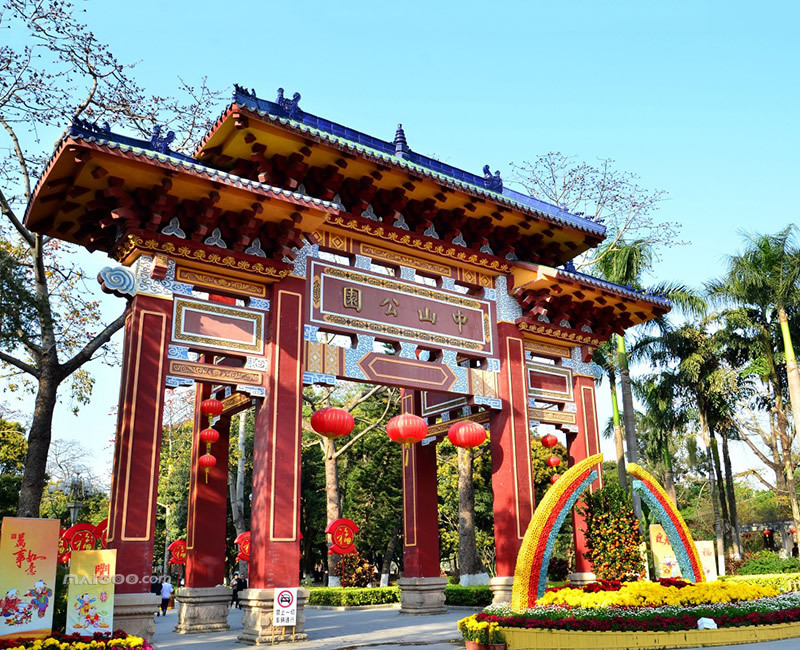 If you enjoy visiting places like Window of the World, you'll definitely love the Splendid China Folk Village in Shenzhen. 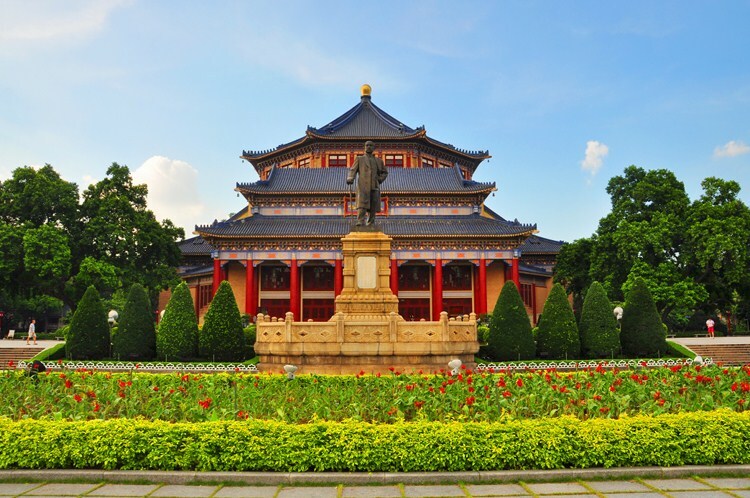 This theme park showcases the history and architecture wonders of China, with all the mini monuments laid out according to the map of the country. 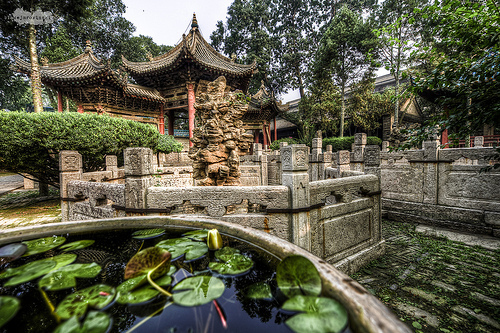 Visitors can also watch live performances in the park, most of which are reenactments of Chinese historical events. Some say that it's impossible to visit the whole park in a day by foot, so you can opt for the train ride around the park if you're on busy tour schedule. 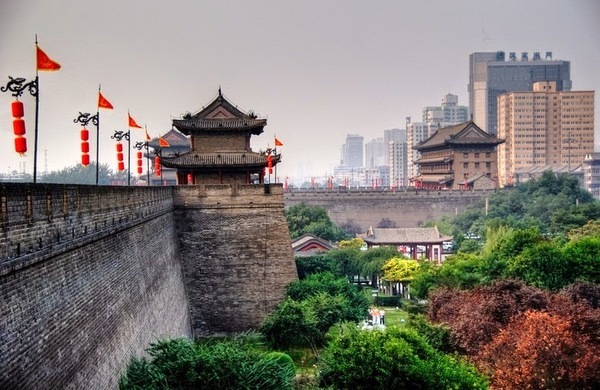 The City Walls of Xi'an are the oldest and best preserved wall fortifications in China. It has been guarding the city of Xi'an for more than seven centuries, which was one of China's ancient capital cities. You can rent bicycles to explore the city wall - going one full circle will take about two hours. 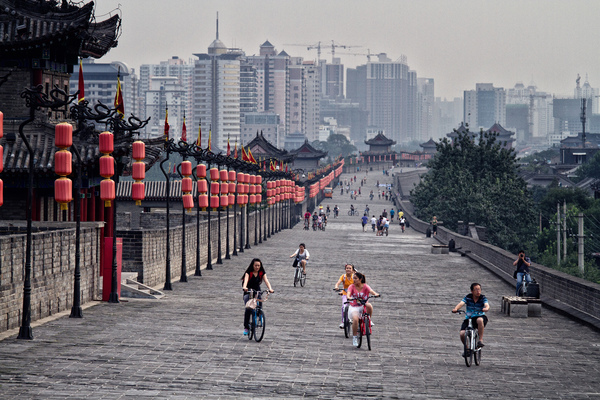 If you're not keen on cycling, there's a sightseeing car that will bring you around the wall by sections. Hurry up! 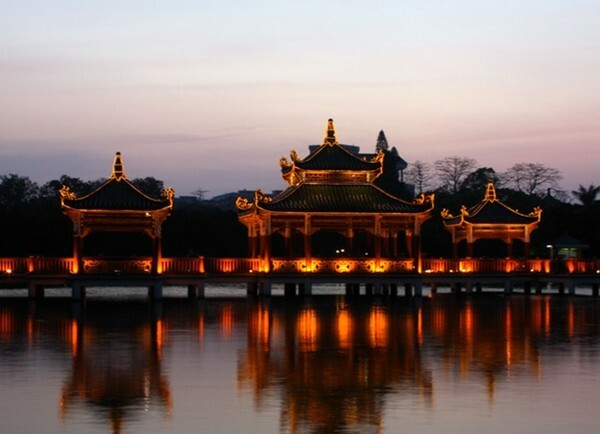 This promotion only for immediate travel till March. 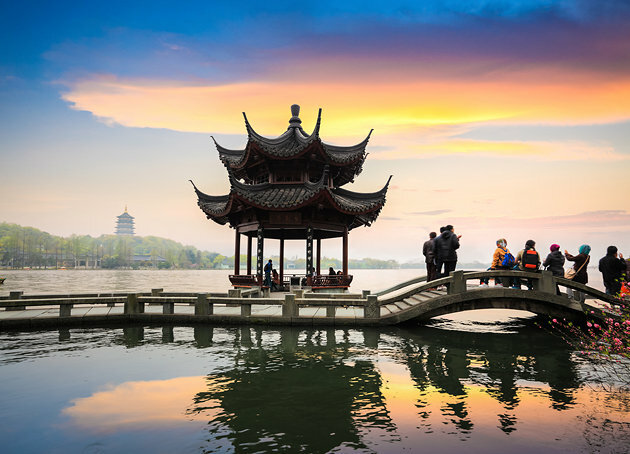 To enjoy this discount, follow the promo page link here, select your flights and pay with your UnionPay card! 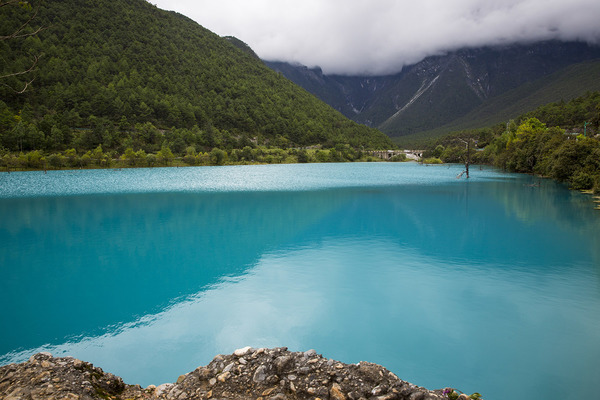 The promo is only available when you click through this link. 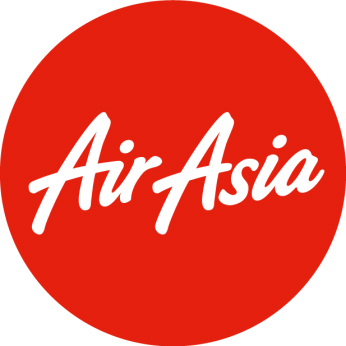 Click the "Book your flights now!" 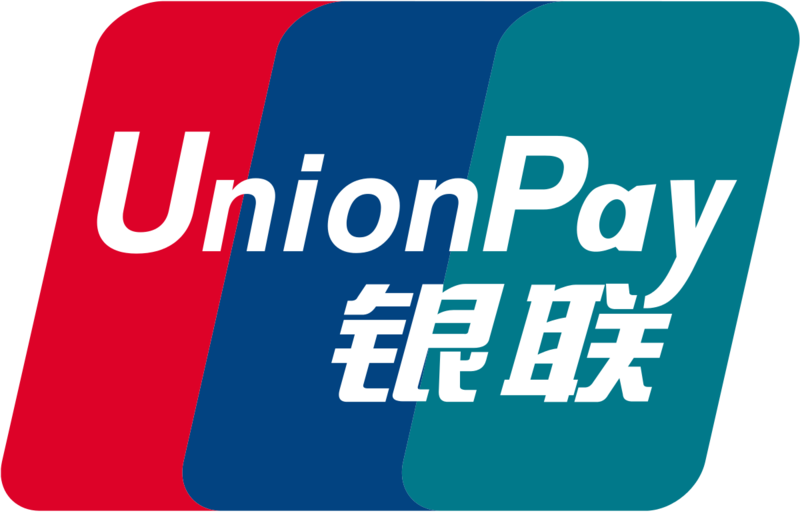 button, make your flight selection and swipe with your UnionPay card. 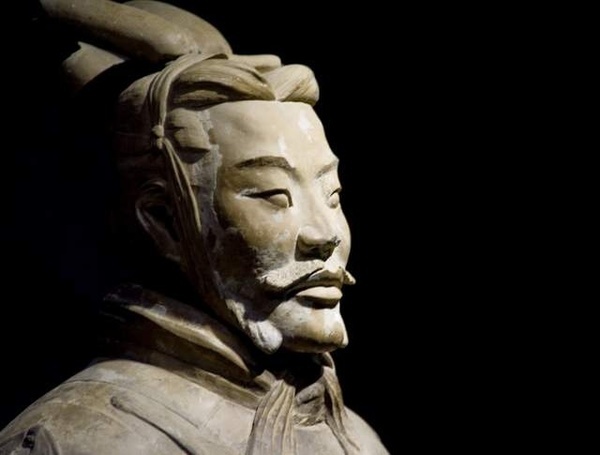 No more "explosive dog" and "deformed man toilet". 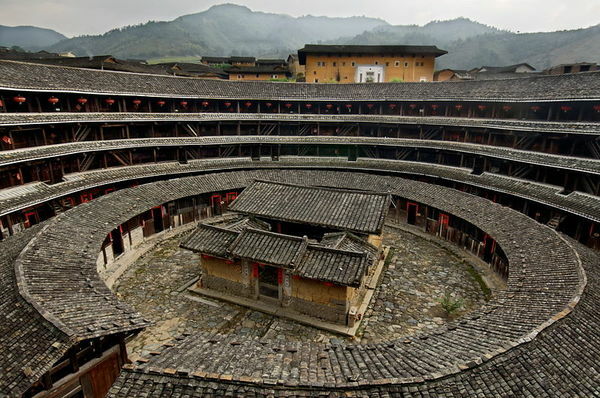 This giant metropolis in China does not disappoint. This picturesque city in China will enchant you.